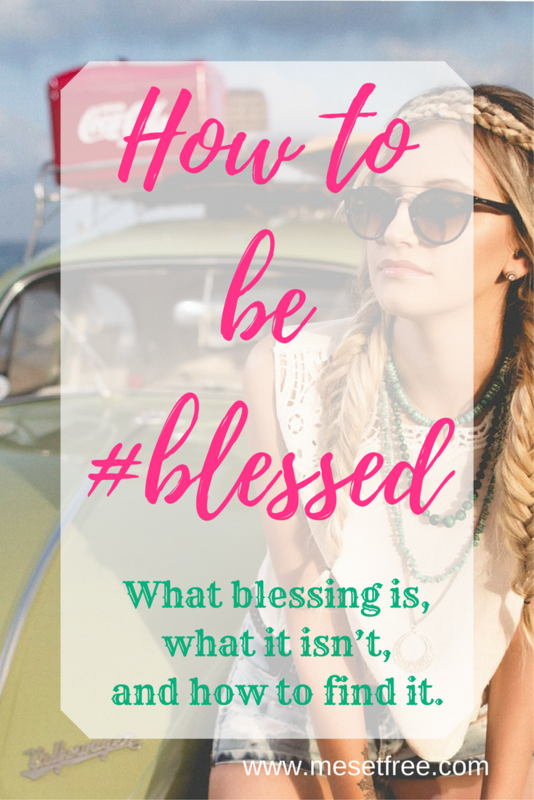 I’m going to start this blog with a confession: I don’t believe that God ever called me to blogging. Sure, it’s something that he has used to help me to grow, and (hopefully) a few other people along the way. But I can’t honesty say that it was something that he told me to do. I guess that it was something that I stumbled into at a time when I needed a creative outlet, and two and a half years, and two blogs later, I just haven’t given up yet! Why is it then, that in most other areas of my life, I am unwilling to take a risk without being one hundred percent certain that it is what God wants me to do.